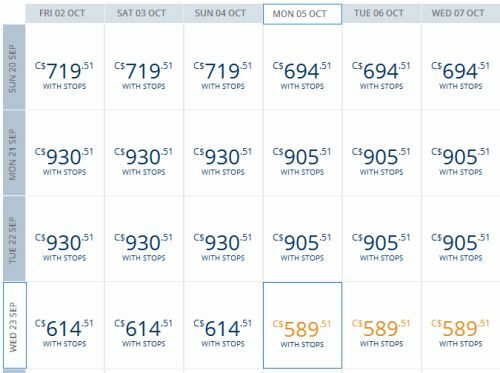 Delta has just dropped the price of some of their Vancouver - Hong Kong (HKG) flights down to $589 roundtrip including taxes. There are also a large number of dates available for $615 roundtrip including taxes. 2. Click through from Kayak to the Delta website or FlightHub for booking. It's also possible to fly into Hong Kong and back home from Beijing or Shanghai instead, for around $617 total. 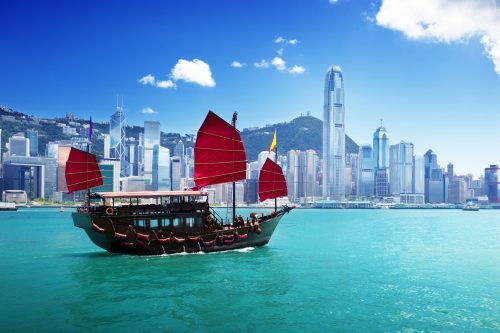 Vancouver to Hong Kong | $649 roundtrip including taxes | cheapest ever? vancouver, yvr, flight deals, delta, asia, east asia, hong kong and hkg. No Responses to "Vancouver to Hong Kong - $589 CAD roundtrip including taxes"